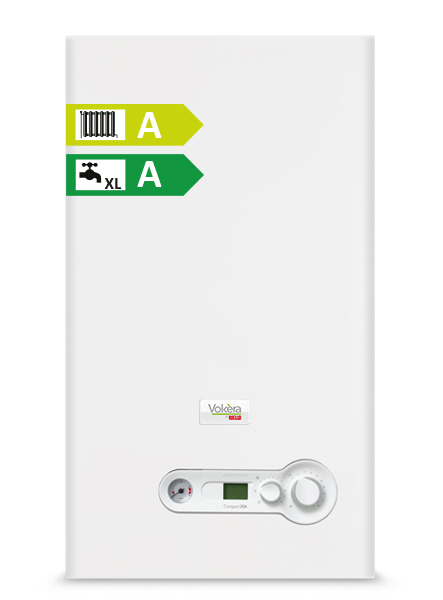 The Compact A is Vokèra’s entry level condensing combi boiler which is simple and easy to operate. 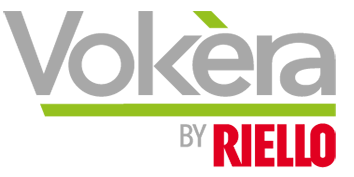 The Compact A can fit neatly within most standard kitchen cupboards and it has very small dimensions of 715mm (H) x 405mm (W) x 248mm (D). Mechanical clock and pipe cover are available as optional extras but are not shown.